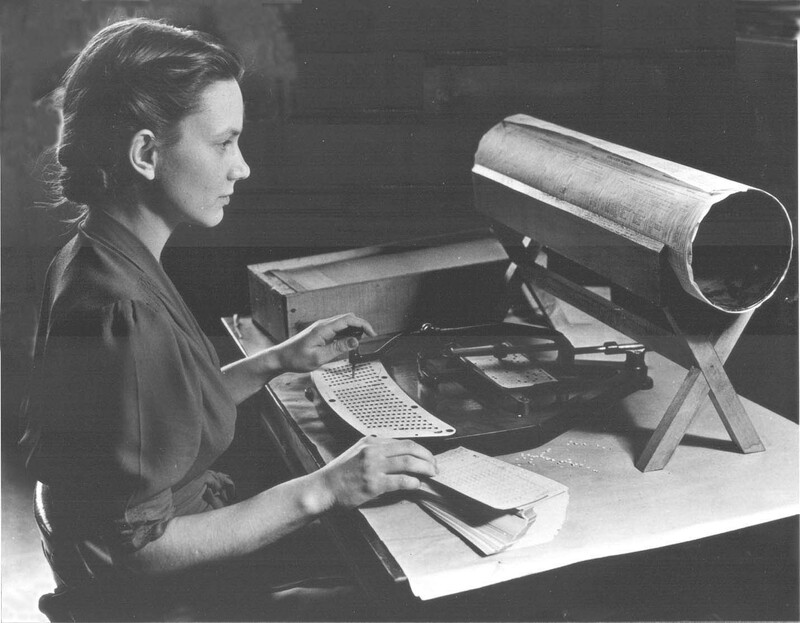 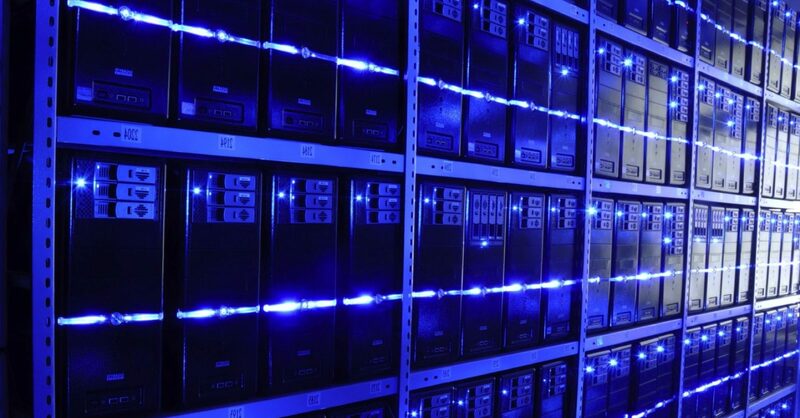 The story of how we organized computation before we had electronic computers. 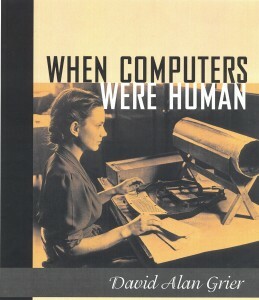 Essays about the founding generation of computer industry and the world that they created. 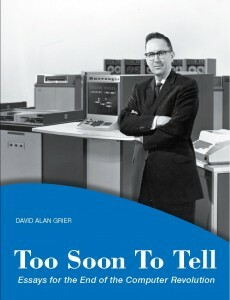 IEEE Computer Society Press, 2012. 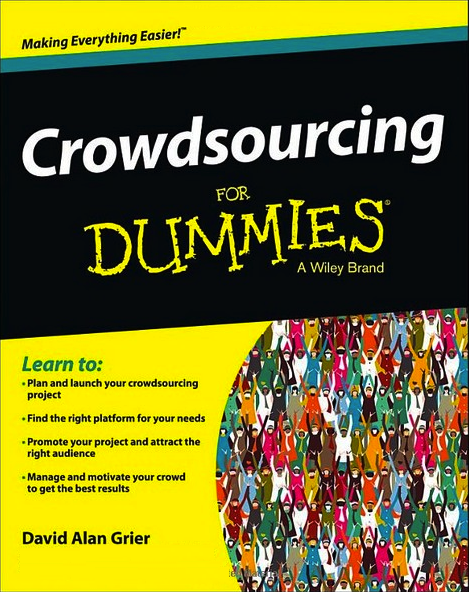 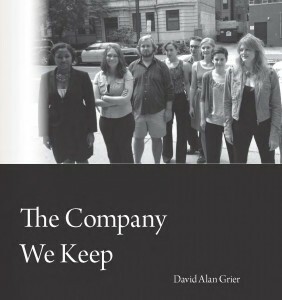 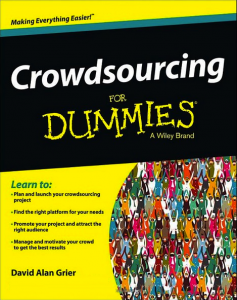 A book about crowdsourcing and how you can employ it in your business.